Roopa Kudva is a Managing Director of Omidyar Network (ON) India Advisors, where she leads overall investment strategy and operations, and helps manage and develop the India-based portfolio across core initiatives. 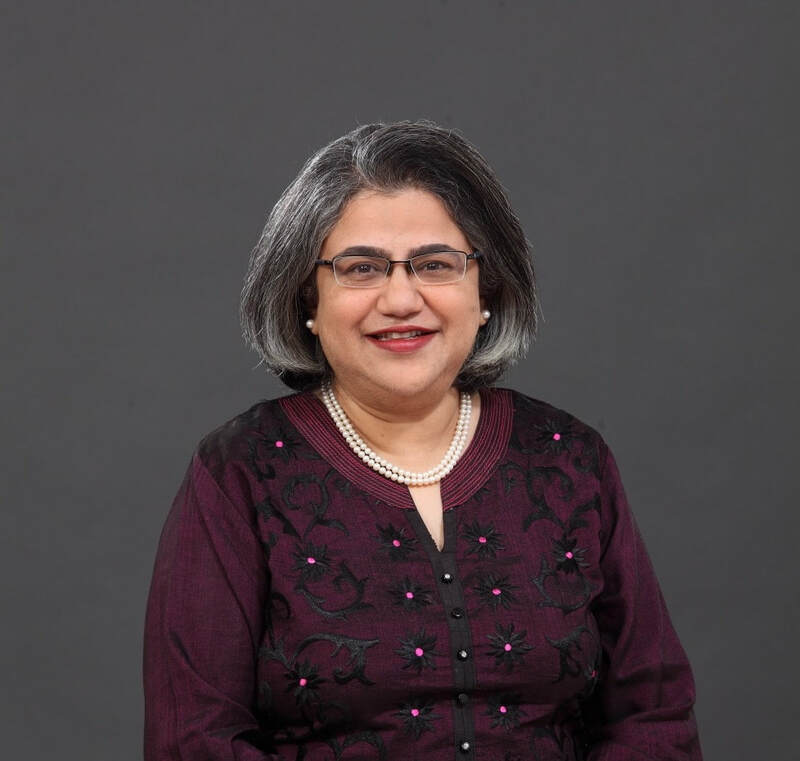 Prior to joining ON, Roopa spent 23 years with CRISIL, leading CRISIL's transformation from being India’s premier ratings agency into a diversified global analytical company. She also worked for Standard & Poor's, Paris, as Director, Financial Institutions Ratings. Roopa is regularly featured in the media as a prominent woman leader in corporate India. She holds a postgraduate diploma in management from Indian Institute of Management, Ahmedabad.